Hello All - Sin City Stamps Friends. 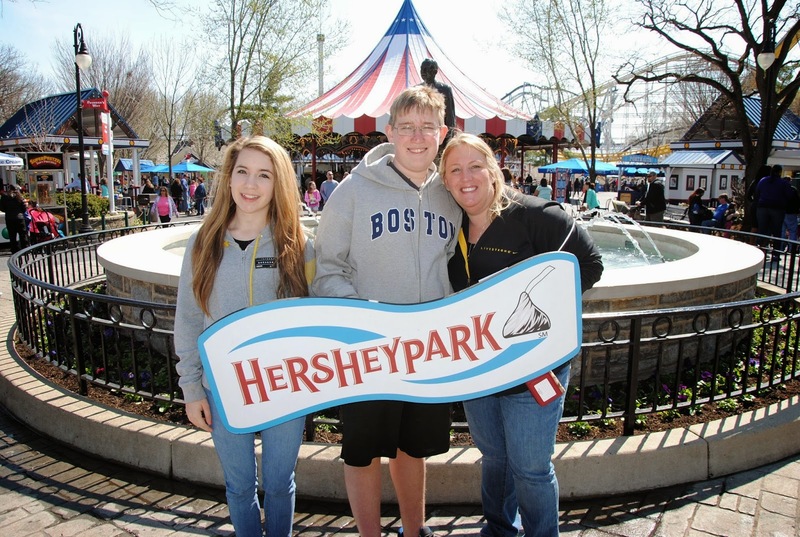 We just returned from a mini vacation to Lancaster PA. & Hersey Park. 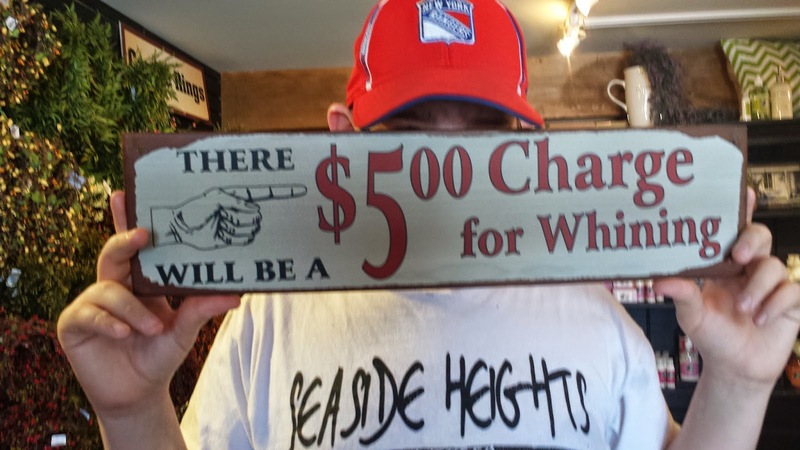 In one of the store I saw this cute handmade sign. As soon as I saw that finger - I was like… What that's a great Design Team blog theme - and I can totally make this.. So here's my take at it… I finished and put it up on my Facebook page - and sold 2 of them… Next group I make will be a little different - but I just love out his one came out. I used some Glitter Mist sprays (silver) and sprayed it around the canvas. For the Month of April we are working with EC Crafts they supplied us with these Gold Stickers. Once that was almost dry - I put drops of Adirondack Inks using my finger to spread them and play with the colors. Jut pull them off - you might need to pull out some of the detail little pieces - I just used a scissor and they came out no problem. I then added those on the canvas and then used Gel Medium to glue it down. I then pulled out a bag of brown letter I have had since (NO IDEA HOW LONG) i've had them. I used Gel Medium and just stuck them down. Below is what it looks like once they are all mounted down. I started using my sharpie pen to outline the letters. but half way through it I didn't like how it was looking so I pulled out some back acrylic paint and a thin paint brush and started working around them. The below photo shows the difference in just the pen and the paint brush.